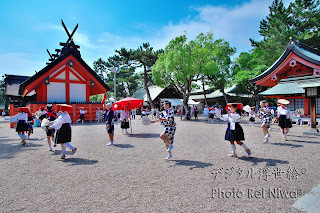 Now, I exhibit the 4 works "Digital Ukiyo-e" which is about "Otaue (= Rice planting)" Shinto Ritual and Sumiyoshi Odori Dance in Sumiyoshi Taisha Shrine. 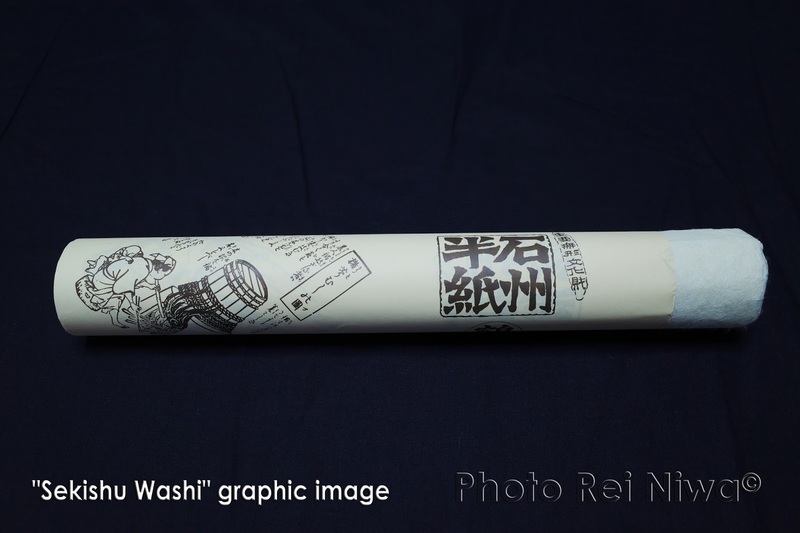 And I use the Japanese traditional handmade paper "Sekishu Washi" (size: 329mm × 483mm) that is the UNESCO's Intangible Cultural Heritage. 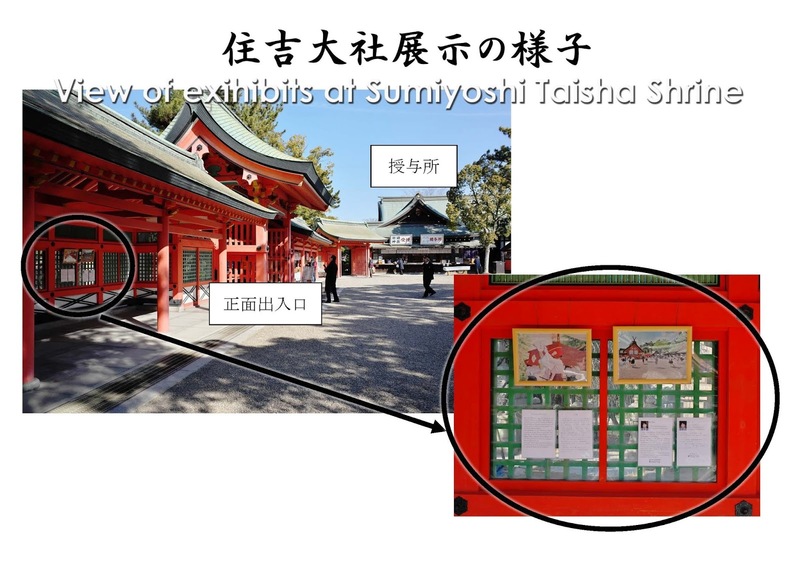 My object of this exhibition is not only a recognition improvement of Sumiyoshi Taisha Shrine, but also the succession to an intangible cultural asset to the next generation. 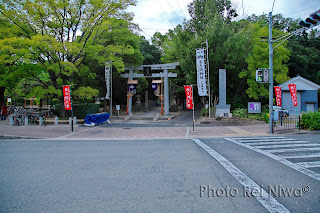 It can come true by a combination of "Sumiyoshi Taisha Shrine" with the history more than 1,800 years and "Sekishu Washi" with the history more than 1,300 years, so that it is possibility to become with cultural assets of Sumiyoshi Taisha Shrine. I think that one of the most important thing of Japan is succession and continuous use the culture of over 1000 years. 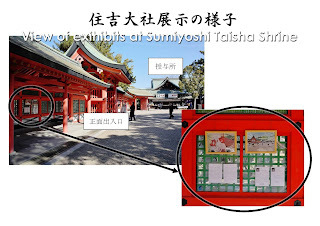 This exhibition has been continued for about 1 year from October 2017. This time, I decide to change to the new frame, because the works decoration was damaged by outdoor display. 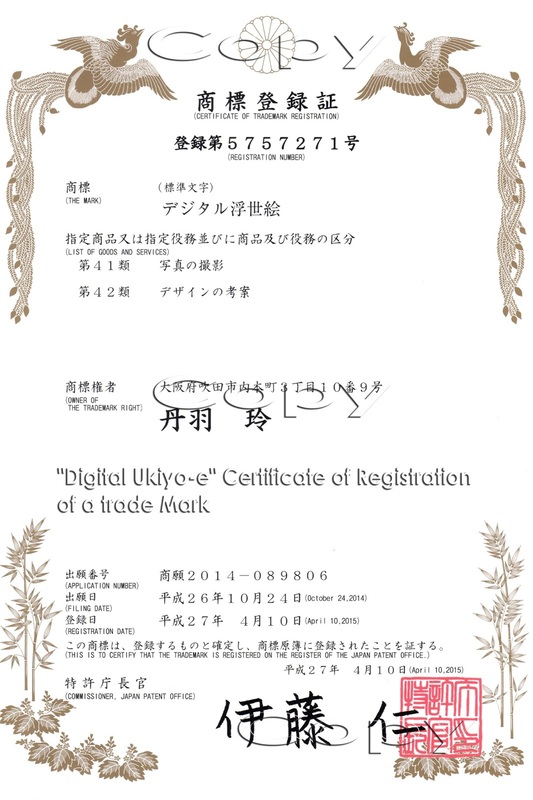 I am looking forward to your agreement and contribution, Please send me an e-mail. It is will be reexhibit after December, 2018. 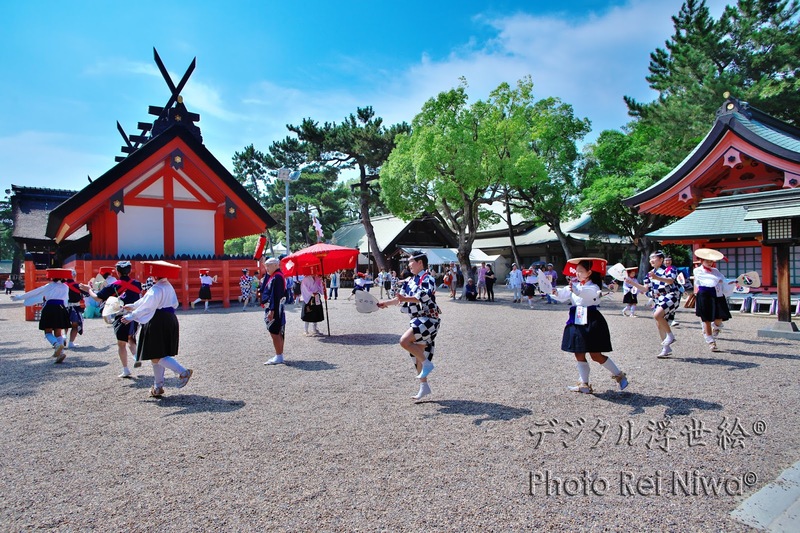 The "Otaue (= Rice planting)" Shinto Ritual as an Important Intangible Folk Cultural Asset that is held at June 14 in every years. And it is a special event to pray for a good harvest. 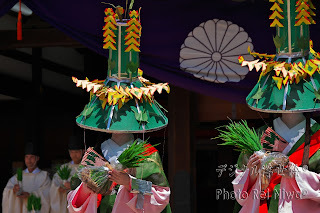 They think that the young plant of the rice have the spiritual power, they are singing and dancing to make that power strong. Various dedication is carried out in this event. 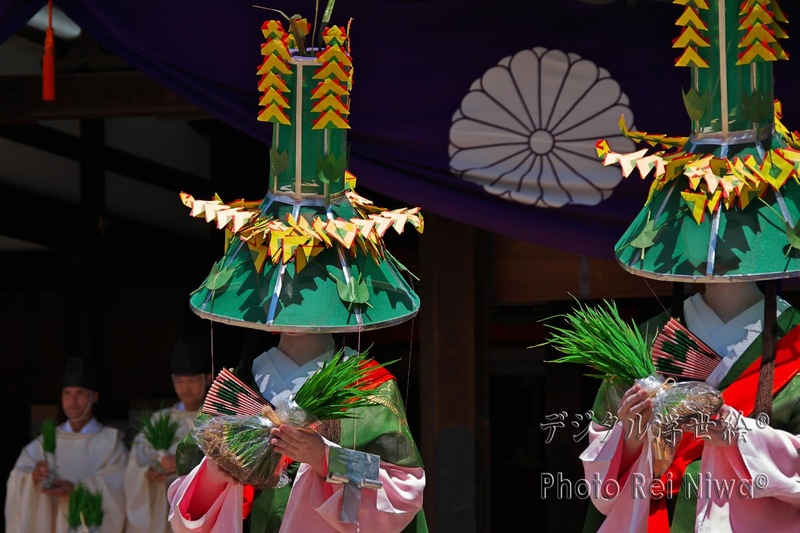 This time, I exhibit the works about “Granting the holy plants” and “Elegant Samurai dance”. For more information, please visit the official home page. 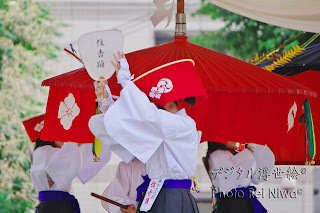 The dedication of the Sumiyoshi Odori is carried out in four times in every year, First three days of the New Year (January 1 to 3), Otaue (=Rice planting) Shinto Ritual (June 14), Sumiyoshi Festival (July 31 to August 1), Harvest Moon Festival. 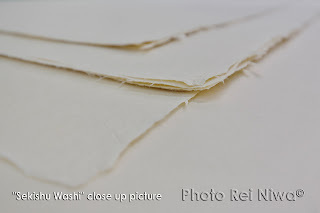 Sekishu Washi (traditional Japanese handmade paper) has been produced in Misumi-Town, Hamada-City, Shimane-Prefecture, Japan, for over about 1300 years. 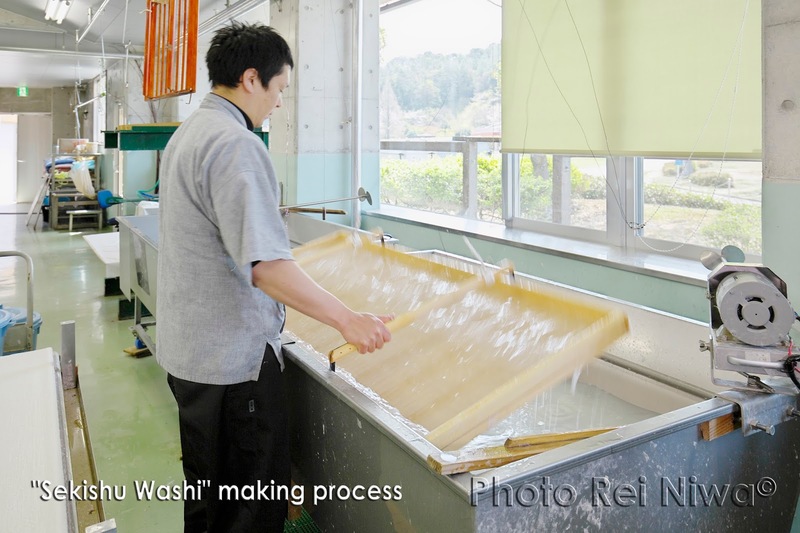 Sekishu Washi is made using the bark fibers of kozo, mitsumata, and gampi. 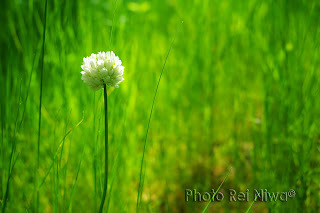 Neri, a vegetable starch derived from the roots of the tororo-aoi plant, is also added. Sekishu Washi is very special, fine, strong, and glossy paper that is exclusively made by hand. There are only four workplaces that have been continued Sekishu Washi production until now. 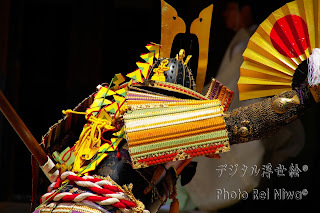 Cultural Heritage, and included it in their Representative List of the Intangible Cultural Heritage of Humanity. 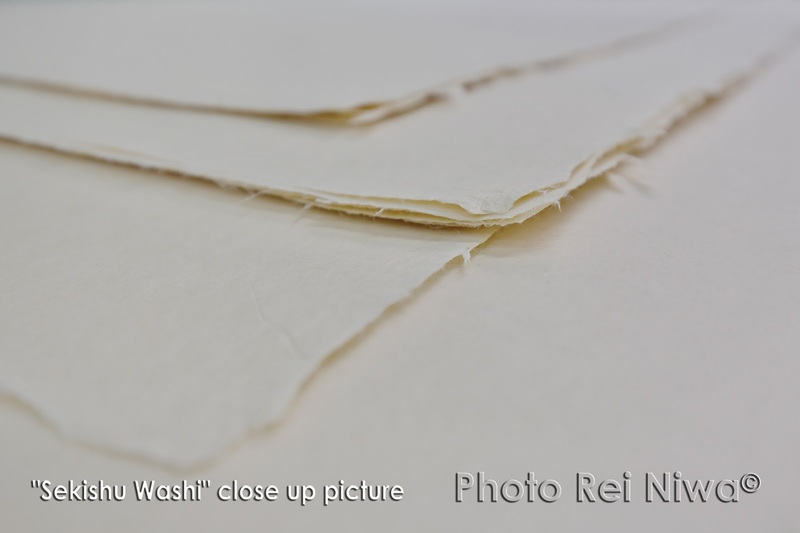 Sekishu Washi has been used as restoration papers for masterpiece paintings around the world for years. 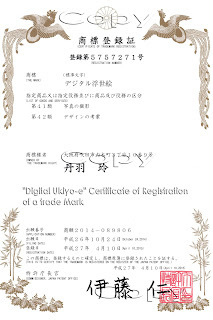 Now, I use the "Sekishu Washi for Inkjet print" which was made of collaboration with the workshop "Sekishu Washi Kubota".